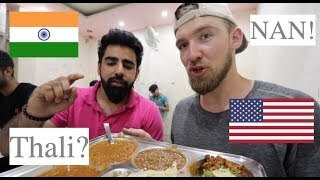 American REACTS to 201 Indian STREET FOOD Dishes | From Around INDIA! 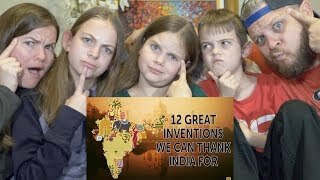 During my second trip to India in November of 2018, I had the time of my life exploring the cities of Pune, Hyderabad, Amritsar, Bengaluru, Chennai, Kolkata, and Ahmedabad (and a brief stint in Mumbai) with my good friend Sam from Samuel & Audrey. 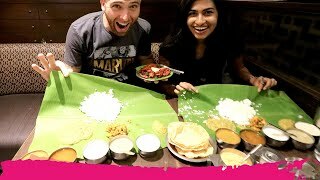 I ate over 200 incredible Indian street food dishes in the three weeks I spent there, and I want to share all of the delicious goodness with you right here! 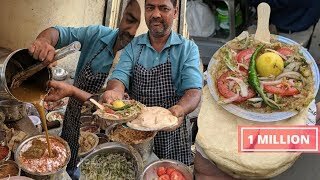 I hope you enjoyed this video of the 200+ Indian street food dishes I tried during my trip to India in November of 2018. 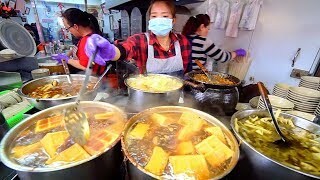 If you did, please give it a thumbs up, leave me a comment, and subscribe to my channel and click the notification bell so you don’t miss out on any of my travel and food content! 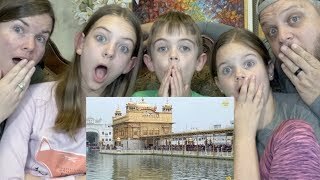 7:57 10 Things Not To Do In India - Must See Before You Go! 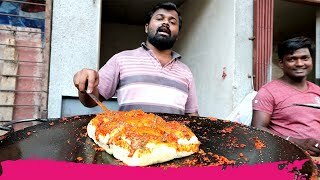 28:41 Street Food In Peshawar - Amazing Paya + Charsi Tikka | Pakistani Food Tour! 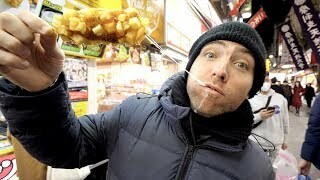 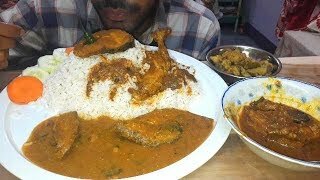 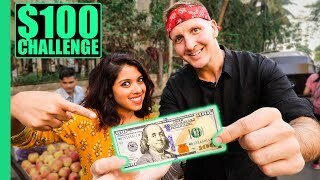 15:45 Indian Street Food $100 Challenge In Mumbai! 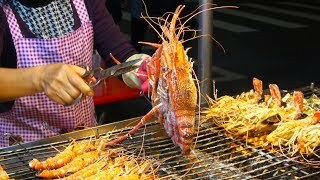 Best Street Food In Mumbai!